into the arms of theater school. Joanna Liszowska began her musical career as a student when she participated in numerous festivals and concerts, including Jacek Kaczmarski's and Marek Grechuta‘s Jubilee Concerts as well as performed on the stage of Krakow's Loch Camelot cabaret. In 2001, she won 3rd prize at the Stage Songs Review in Wroclaw and received the ZASP Award for Best Song Performance. She soon became a laureate of the Festival of Agnieszka Osiecka‘s Songs in Sopot and won the Grand Prix of the Artistic Song Festival in Rybnik, as well as the Wołek Prize for the best interpretation of the songs of Jan Wołek. In 2001, she debuted on the stage of the Grand Theater - National Opera as Anna in "The Seven Deadly Sins" by Kurt Weil/Bertold Brecht directed by Janusz Wiśniewski. 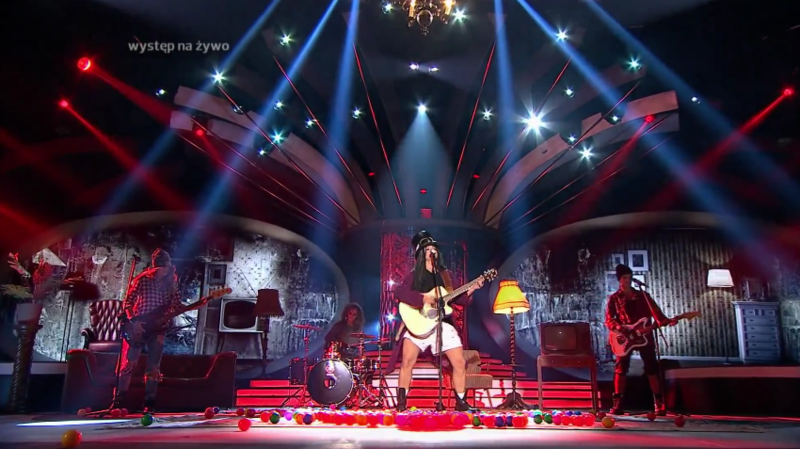 After that she won the Diamond Microphone - the main prize of "Soapstar superstar" – a show on Polsat TV, and there were many more shows, concerts and television appearances in which she sang all over Poland and which she compered. She also appeared in musical roles, among others: Chicago (Roxie Hart), Miss Tootli Pootli, Romeo and Juliet, Man of La Mancha as well as "Vichry" a multimedia musical show, Polish-Czech-Slovak production, dir. by J. Staniek. In 2009, she featured on Piotr Rubik's CD entitled " RubikOne“. She also performed in a duet with Maciej Maleńczuk on the album "She and He". 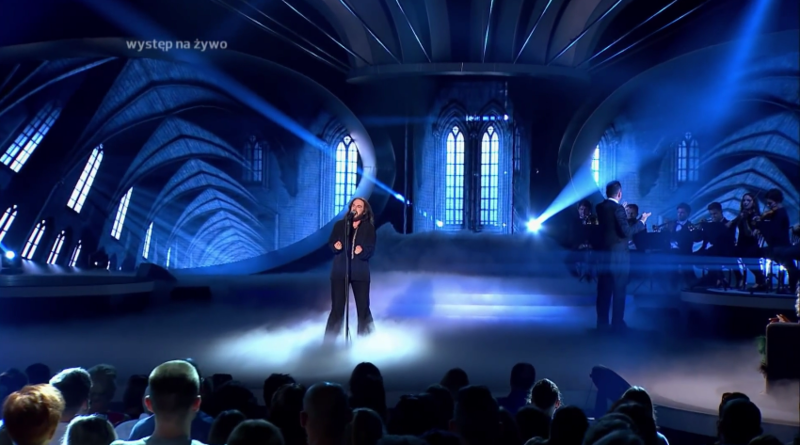 "One Heart" - her duet with Szymon Wydra won the prize for the best performance in "The most beautiful Polish song with heart" competition for the Foundation for Cardiac Surgery Development. For many years Joanna Liszowska also performed with the Revirado Quartet and sang Astor Piazzola tangos. 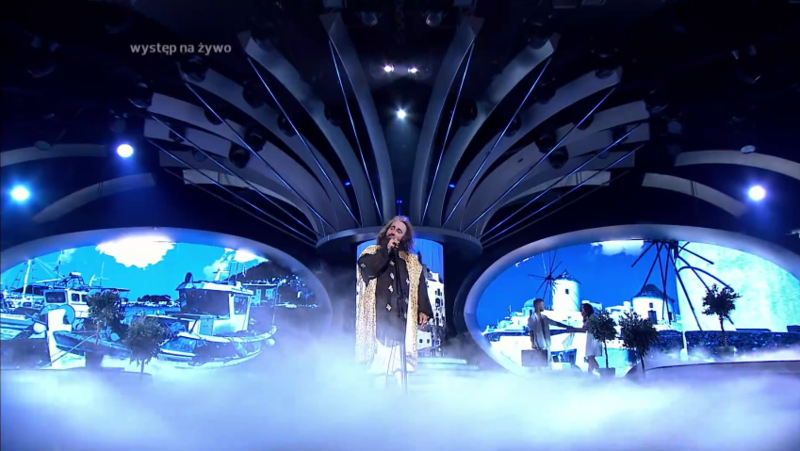 In the autumn of 2014 she was invited to "Your face sounds familiar" program on Polsat TV where she played Demis Roussos, Keith Flint of The Prodigy and Christina Aguillera. Recently Joanna Liszowska has been singing a lot of old favourites in Woody Allen's performance entitled "Old Saybrook" at The 6th Floor Theater.